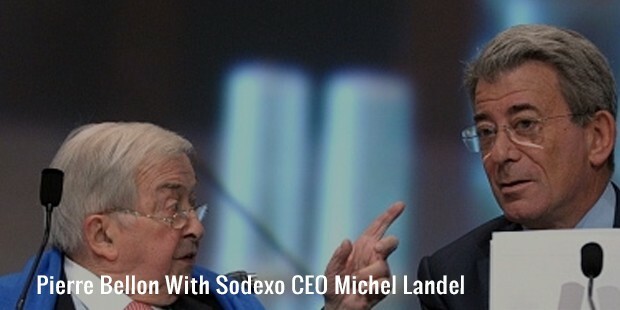 Pierre Bellon is a French entrepreneur who founded Sodexo in 1966. It is a river cruise and catering company, that supplies food to US Marine Corps and public hospitals in the New York City. It also caters to university campuses in the US, including Binghamton University, Stevens Institute of Technology, and George Washington University. He recently won a contract worth $35 million, under which his company provides food to public hospitals in the New York City. Recently, Bellon stepped down as the CEO of the company, but continues to be the chairman. 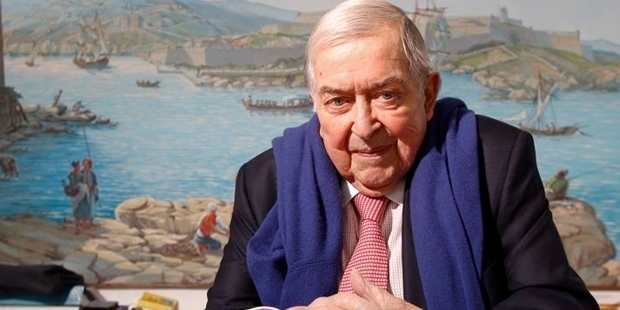 After completing his degree from the HEC Parisin 1958, Pierre joined Sociétéd'exploitationshôtelières, aériennes, maritimes et terrestres as a managing assistant, and soon became the company’s CEO. 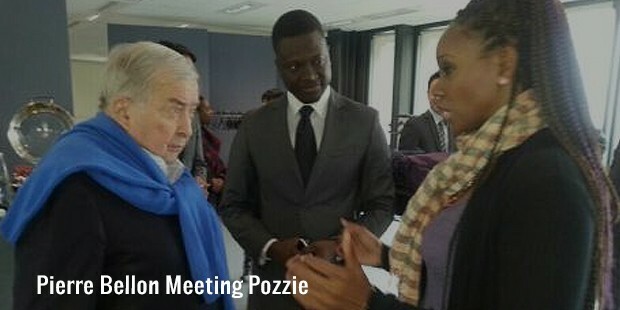 Through the 1970s, he expanded the company not only in France, but internationally too, including in Belgium, Africa and Middle East. Later, he expanded it into South America, North America, Russia, Japan and South Africa. In 2000, he merged his company with Universal Ogden Services, and became a leading provider in remote site management. 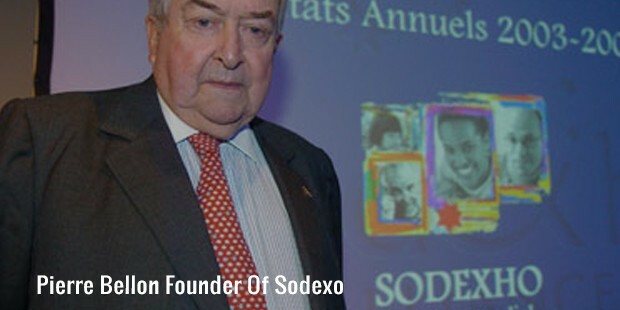 In 1966, Pierre founded Sodexo, initially serving schools, hospitals and company restaurants, and now it has become one of the most successful French multi-national businesses. In 2002, his company was listed on the NY Stock Exchange. 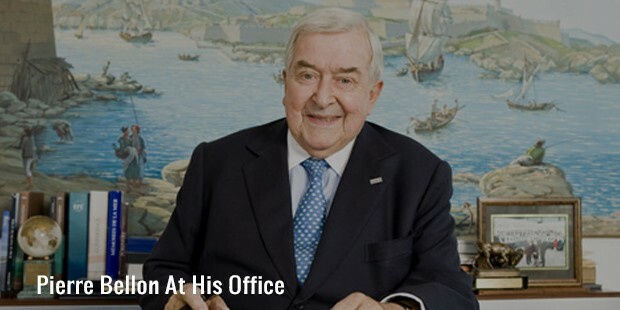 In the year 2005, Michel Landel became CEO of the company, and Pierre Bellonwas retained as its chairman. In 2007, he launched ‘For You’, under which he gave the catering arm to UK schools.In 2010, the company partnered with United Coffee to receive fair-trade certified coffees and machines, and Numi to receive 100% organic teas. In 2011, he signed an 8 year contract with the government of America, under which he will give food to mess halls of 51 US Marine Corps. He also caters to Royal Ascot horse races and the Dakar Road Rally, in addition to 6 Olympic Games. He also owns 90% stake in the Yachts de Paris, one of the best known cruise companies in Seine. Today, Pierre Bellon is the 18th biggest employer in the world, employing more than 419,000 people across the globe. He now gives food to 75 million people everyday in 80 different countries through schools, prisons, hospitals and US air force bases. Bellon wants to keep his business a strictly family owned corporation, and under a 2008 agreement, has disallowed any of his grandchildren and descendants from selling the company’s shares until 2058. 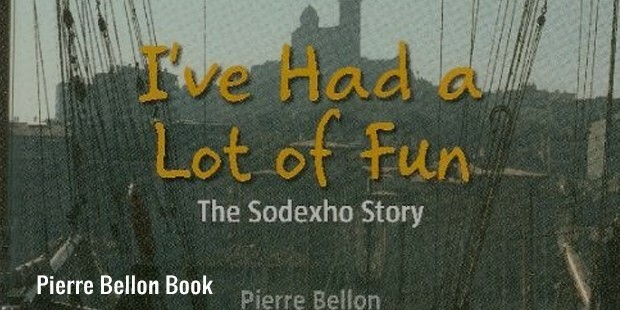 Pierre has written his autobiography titled ‘I’ve had a lot of fun’, which is a great inspirational story to read and admire.In 2005, Bellon retired from the CEO position of the company, and Sophie Bellon, his daughter is set to replace him in 2016 as head of the board. But even after that, he is going to look after the business operations with personal interest, and make it prosper in his own ways.